Scholarship option is available to the students free given by the govt and you need only to pay the college exam fee. Well, I took management in MCom so I have to pay Rs 30,000 every year as the course fee. Yes, if you are studying MBA or MCA it's fee is Rs 2,00,000 management and a free seat is given through writing AP ICET and yes you need to have compulsory maths in your 10th due to govt orders. 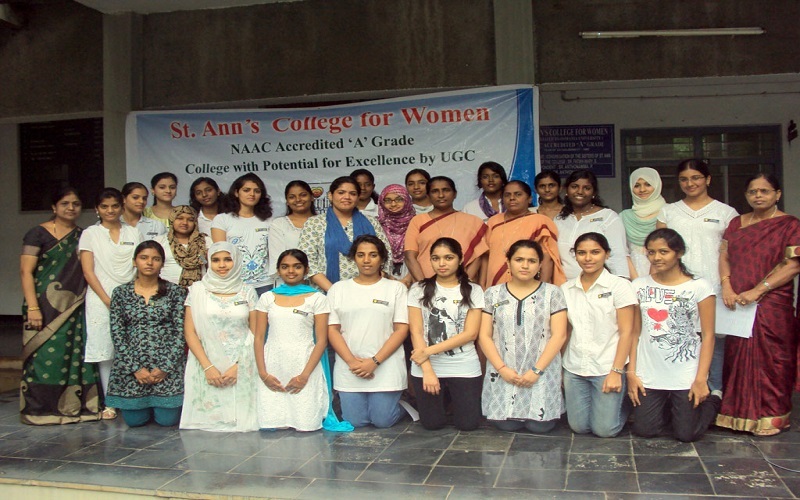 Yes, loan structure is available at St Ann's College for Women, [SACW] Hyderabad. 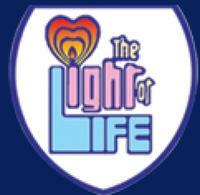 Ever since its inception the college has the distinction of excelling in academics and extra-curricular activities. 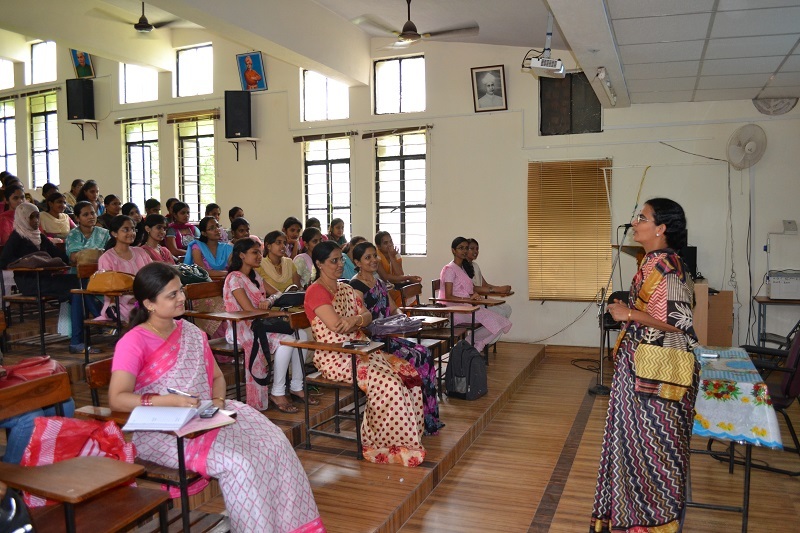 It has, within a short span of time, acquired a reputation as being one of the best colleges in the twin cities of Hyderabad and Secunderabad. 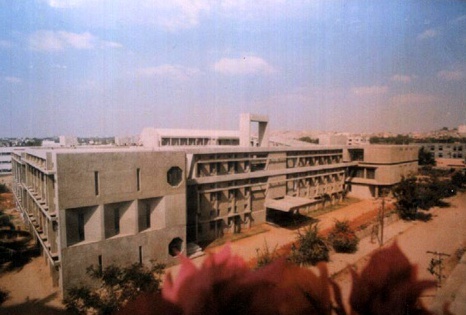 At present, the college has strength of about 3000 students and 100 well - qualified staff members, belonging to as many as 28 different departments. The faculty at St. Ann's is its most valuable resource, that brings with it an incomparable set of skills and knowledge. 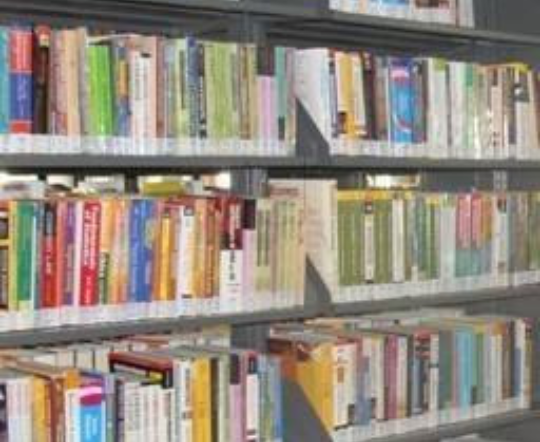 The faculty boasts of varied backgrounds in terms of specialization and experience. The academic, social and spiritual elements of St. Ann's college education combine to offer the students many windows of opportunity. The college continues to grow in quality, impact and reach. In the wake of the information explosion, the changing times require that we continually expand and evaluate our academic aspirations. The institution continues to maintain its dedication to excellent teaching while promoting research activities and reaching out to the community. The college strives to maintain an environment which encourages all employees to upgrade their personal and professional goals and aspirations as we work towards achieving the mission of the college. The college provides a work environment in which everyone, staff and students alike accept responsibility to contribute to the success of the institution and are empowered to do so. 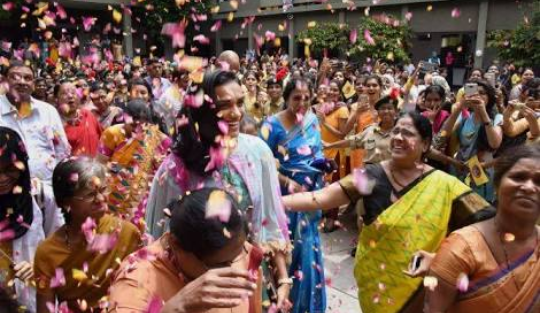 At present, the college has a strength of over 2800 students and 120 well qualified staff members, belonging to as many as 28 different departments. The faculty at St.Ann’s, is the most valuable resource that brings along an incomparable set of skills and knowledge. 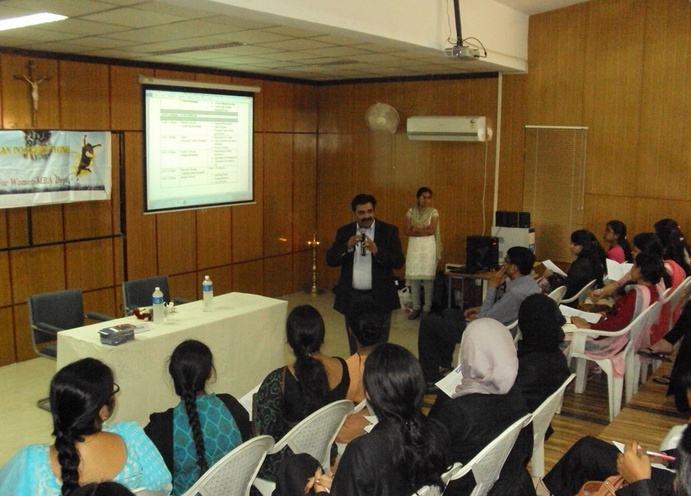 The faculty boasts of varied backgrounds in terms of specialization and experience. The academic, social and spiritual elements of St.Ann’s college come together to offer the students a world of opportunity. 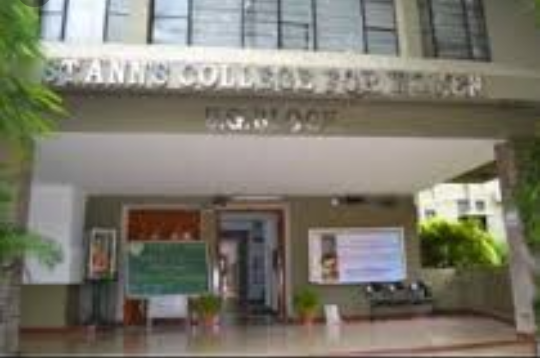 What is the Fee Structure of St Ann's College for Women, Hyderabad for B.Sc Courses?